Our favorite BBQ Cook-off is back and now in May! 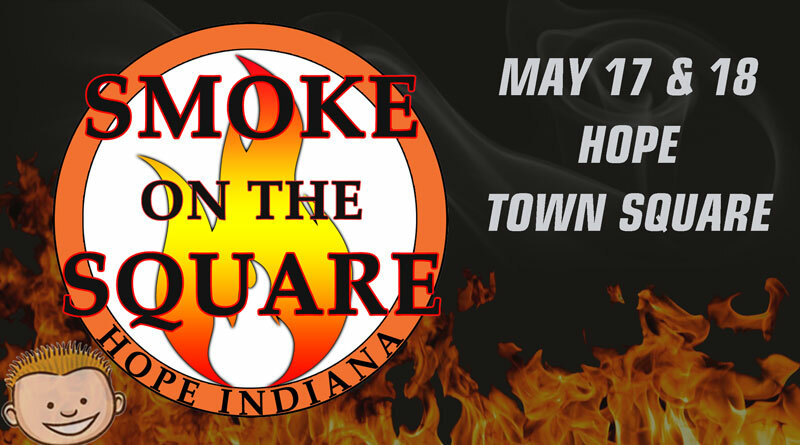 The 9th annual Smoke on the Square is Friday and Saturday, May 17th and 18th. Do you think you have what it takes to compete? Get your team together and Register Here. If BBQ isn’t you’re thing, take part in the corn hole tournament for a chance to win your money back and a trophy! Even if you don’t compete, bring the entire family out to enjoy great food and live music to benefit the Community Center of Hope. For more details please visit Smoke on the Square’s Facebook or website.